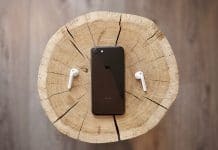 On April 9th 2018 Apple released their newest products iPhone 8 and iPhone 8 Plus (PRODUCT)RED Special Edition. 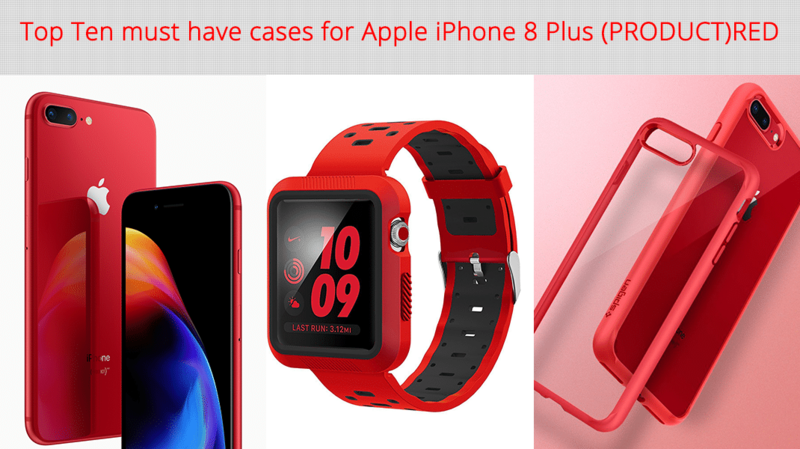 Apple claim all (PRODUCT)RED purchases will help provide testing, counseling and treatment for tens of millions of people living with HIV/AIDS. Out of those two products the most demanding one is the 8 plus RED version. Dual camera setup, large screen and large battery are the most obvious reasons for that. This device is one of the stylish device apple have release yet also it comes with a price ($799) and it has glass on front and back sides. It’s worth spending some money to protect this beauty. It’s much better if you can maintain the elegant design of this device and protect it too. I have found ten cases that will protect your device and at the same time showcase the elegant design of this beauty. I will start with the cheapest one on the list: Spigen ultra hybrid case. This one is can showcase the original color of your device. Clear hard PC material on the back and a red pink color TPU bumper around the corners. The bumper is kind of red, more like red pink not the same red like the device but it’s red enough to match to the device. The case will give you a good grip thanks to the TPU bumper and decent drop protection. Also this case can use for iPhone 7 plus too. Next up, Spigen tough armor case. One of the best Spigen protective cases out there. In fact, this is one of the bestselling case from Spigen. Just like the name this case is a beast. 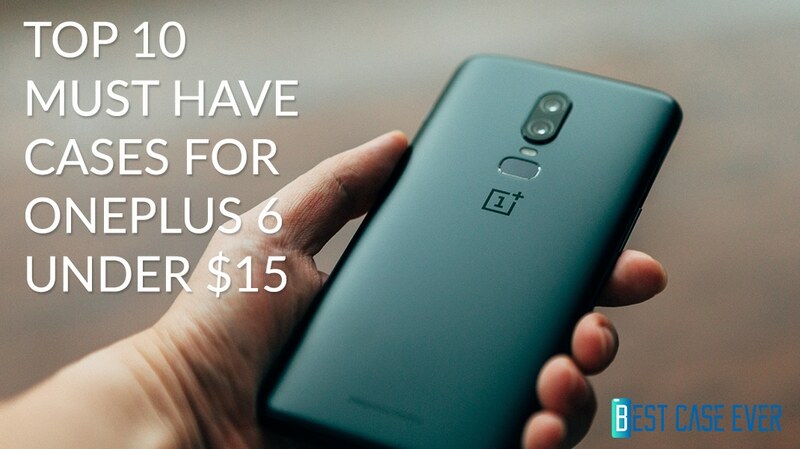 If you are serious about the protection of your $799+ device this is the case for you. The case made in TPU body and PC back also comes with a kickstand. The red color on the case match with red color on the device so you will get stylish and a protective case. The next case is from Caseology: Caseology skyfall series iPhone 8 plus case. Made in clear TPU cover and hard PC frame. This one’s color perfectly match up with the iPhone 8 plus red color. The case is lightweight and not bulky, maintain the slim profile of your device. Case will give decent grip thanks to the TPU material on the edges. Next up the Spigen slim armor CS case. The CS stand for “Card Slot”. Anyone who doesn’t like to carry a wallet this may be the case for you. This card slot can carry up to three cards and you don’t need to have any concerns that the door will accidently open and lose your cards cause the door mechanism is solid. This case supports wireless charging however I don’t recommend using wireless charging when you got your credit creds inside the card slot. The case interior made in with TPU material and exterior made in with polycarbonate. The red color on the case match up with the device red color so you will not have missed out the red vibe. The next case on the list is UAG plyo feather-light rugged case. Made with transparent TPU material also got a dark red tint to match up with the iPhone’s red color. The case comes with bumpers on the corners to provide extra drop protection also got some texture stripes to provide a good grip. This case supports four version of iPhones: iPhone 8 plus, iPhone 7 plus, iPhone 6S plus and iPhone 6 plus. Because of this older version compatible, the case still comes with a headphone jack cutout on the bottom although there is no headphone jack on iPhone 8 plus and iPhone 7 plus phones. The rechargeable case on the list: LoHi 7000mAh Capacity Ultra Slim Extended Battery Rechargeable Protective Case. This case will provide you almost three times battery life like your device have. Rubbery silicon will provide a decent protection for your device. Like the previous one this case supports four version of iPhones: iPhone 8 plus, iPhone 7 plus, iPhone 6S plus and iPhone 6 plus. There is a switch on lower bottom of the case to turn on the charging also there is a LED indicator to show how much power left in your case, Green: 100 percent, Blue: 75 percent, White: 50 percent, Red: 25 percent. When the case is on you can still listen to the music via lighting jack. The case has a nice pink red color to match up with iPhone red color. Next up, the apple iPhone 8 plus silicon case. This case made by apple specially for the 8 plus (Product)Red device. Made in silicon case is grippy enough to hold in your hand firmly. The case color is more like cherry red and its matchup with device red color. Got an apple logo on the back in darker red color, it looks cool. Case can be used with 7 plus too. The bottom of the case is pretty open, but it will not be a problem for protection. Like the previous case, this one is also made by apple for specially 8 plus (Product)Red device. Made in premium leather almost like the same color on iPhone (Product)Red device. Apple logo embedded in to the back of the case and the buttons are made out of aluminum also they feel like the actual phone buttons, they are that good. Just like the previous one there is no cover on bottom of the case but it will not be a problem for protection also this case can use for iPhone 7 plus too. Overall this case will give a decent protection and a premium feeling when you are holding the phone. This case is from UAG. If you are series about the protection of your device this beast is the one for you. Made out from top grain leather, PC plate and alloy metal wrapped in impact resistant rubber, this combination will get you the best protection for your device. Also to provide firmer grip when holding, there is honeycomb texture pattern on the edges. 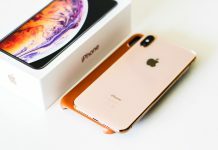 The case will support for iPhone 8 plus, iPhone 7 plus, iPhone 6S plus and iPhone 6 plus, as a result of this case comes with a headphone jack although if you were not looking for it, you probably would not even notice it was there. Overall this is an expensive case but it will provide the protection you seek. Last one on the list is an apple watch band that matchup with the iPhone (Product)Red. The band comes with a shock resistant protective case, it’s water and sweat proof. Band made out of silicon and it has a good flexibility. If you have an 8 plus red device and an apple watch, it’s worth to get this band.